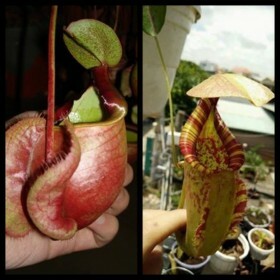 Nepenthes x [(mirabilis x miranda) x (viking x rafflesiana)]. Sobre con 10 semillas. Nepenthes x [viking x ampullaria strip lip]. Sobre con 10 semillas. 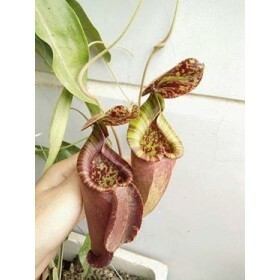 Nepenthes x [viking x rafflesiana]. 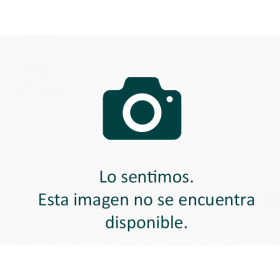 Sobre con 10 semillas.